Located on a prime section within the boutique beachside subdivision of Coast Papamoa will lie a modern three-storey townhouse. Maximising generous site covenants and drawing on the client’s wish to integrate strong geometric shapes, the house is a fusion of stacked traditional kiwi building forms which has culminated in a simple yet sophisticated design. 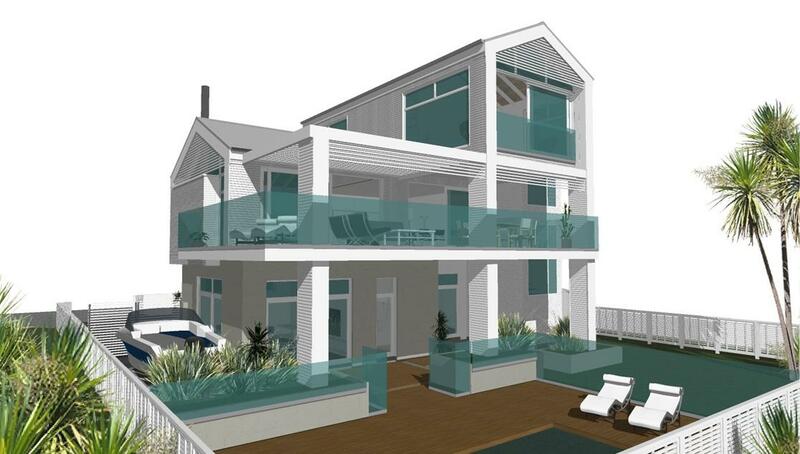 Emphasis has been placed on multifunctional zones across all three levels which have superb views over to the beach and west towards Mount Maunganui. This project is now well underway and we're stoked to share some footage of the build in progress with you here. "Located on a prime block of land in Matamata will lie a simple, sleek, high-performance home. A requirement of the clients was to have a home that is modern and uncomplicated while still retaining elements of a rural aesthetic." 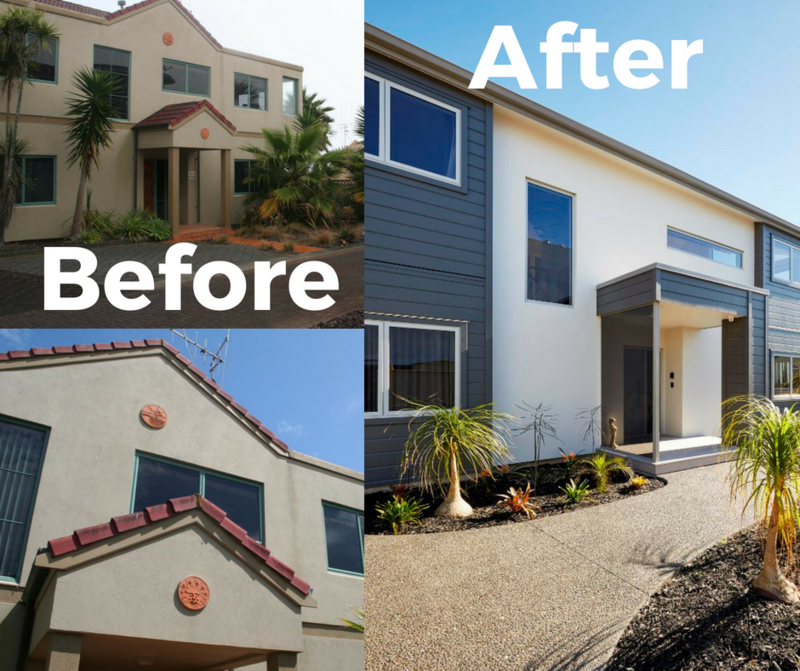 A classic before and after project where an existing two storey house has been transformed from a tired, shabby plasterbox to a high performing modern beach house. Originally built in the boom time of the early 2000’s, the house was littered with characteristic widespread details and features that caused - or would cause - water ingress issues. Faced with this familiar situation, the Creative Space team got to work eliminating the many high risk junctions and vastly improving weathertightness performance. Applying straightforward and robust weathertightness principles along with our ability to delve right into the serious nitty gritty details, the result is a house that will give the owner total peace of mind where previously it was a major source of headaches.